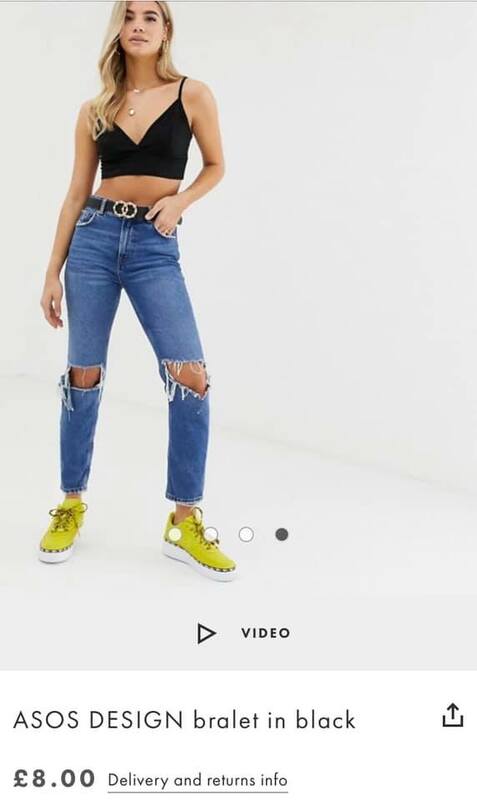 引用元：Thomas Cook Airlines issued an apology after threatening to throw a passenger off a flight because staff branded her crop top ‘inappropriate’. 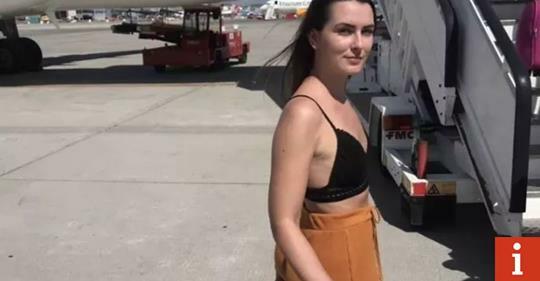 21-year-old Emily O’Connor was wearing orange trousers and a black bralette when she was asked to ‘cover up’ by staff. But do you think airlines should enforce a dress code? Or were they being unreasonable?